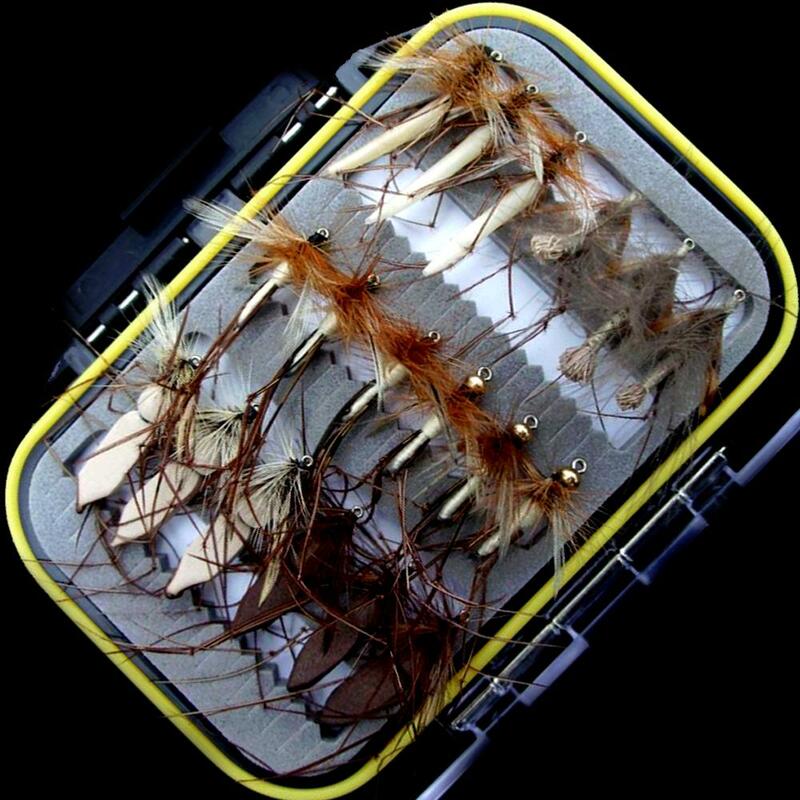 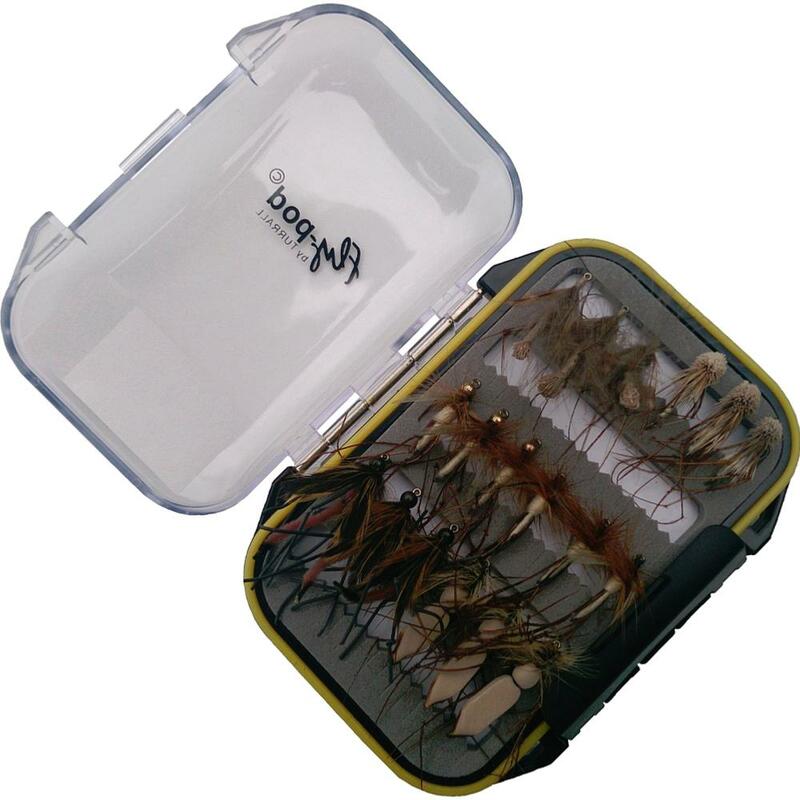 Turrall Fly Pod Daddy Selection, Daddy Long Legs are the best known of the Crane flies and although they can been found throughout the season and are abundant in the Autumn. This superb selection contains both dry and bead head versions which can prove deadly on both stillwaters and rivers. Turrall Fly Pod Daddy Selection contains 18 Daddies in 6 different patterns.